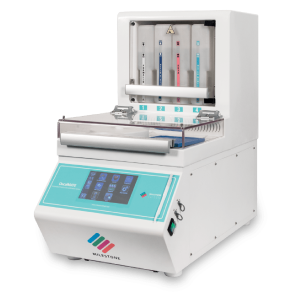 The sample handling Milestone product line is an innovative and complete portfolio of systems and accessories for the transportation, grossing and fixation of specimens, and can critically impact the quality of the whole process in histology laboratories. If quality results are needed, careful tissue preparation is compelling. In this regard, specimen handling and tissue fixation are often considered the “Achilles heel” of the pre-analytical step. There is a growing awareness that documentation and standardization of the fixation step are of paramount importance, but only few solutions were available in the market. 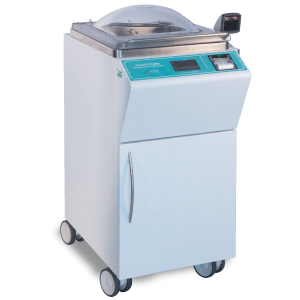 To address this issue, since 2009 Milestone offers a line of Vacuum Transfer Systems for biospecimens, allowing the preservation of “fresh” vacuum- sealed specimens and constantly monitoring both the temperature and the time of the specimens, from the surgery suite to the laboratory. The fixation step is a crucial step to grant reliable IHC and Molecular biology studies. 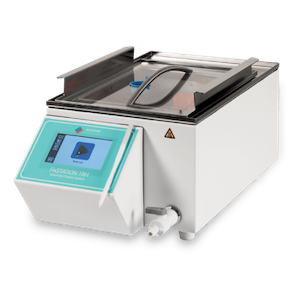 With TissueSAFE Plus and SealSAFE, pathology laboratories have finally back the full control of the fixation process, that can be started and ran under documented conditions and supervised by the laboratory staff. 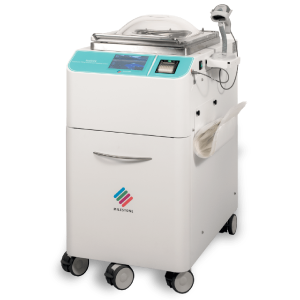 These systems allow the elimination or the control of formalin exposure/volume, a carcinogenic, from the surgery theatres and labs. Since January 1st 2016, formalin has been listed as a carcinogenic class B1 and laboratories do not spare efforts for limiting or avoiding its open use in both OR and AP. 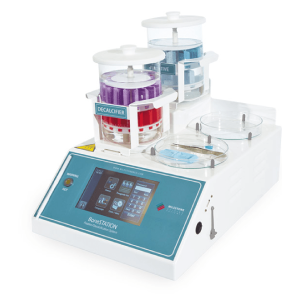 In addition to that, a complete line of grossing devices assures with millimetric precision the grossing of both large and small samples, like lymph nodes. 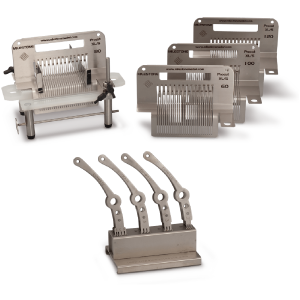 For the best accuracy, the fixation step can also be monitored and standardized using a dedicated bench top fixation devices, such FixSTATION 1RH, BoneSTATION and DecalMATE, with different cassette capacities.